We have a complete line of solutions for homeowners with basement or crawlspace problems. 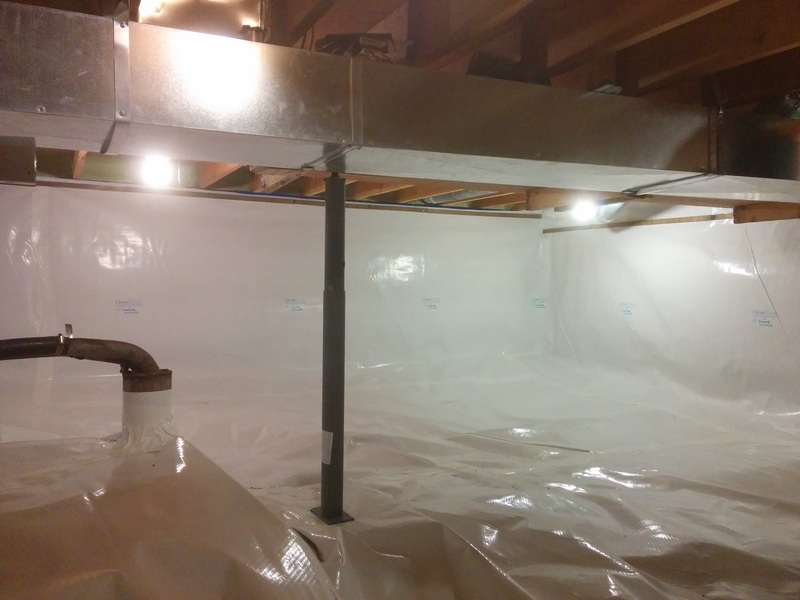 A moist, musty crawlspace is not something that you want under your home. Without a protective barrier between the dirt or unconditioned concrete, excess moisture, water vapour, and soil contaminants can cause serious damage to your home and your health. The good news is: we can help. 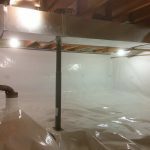 At Blue Maxx, we offer a complete line of solutions to address crawlspace issues such as mould and moisture, water intrusion, radon gas, and musty odours. We work quickly and efficiently to get your problems solved. Improve your home and the potential health of those living in it! 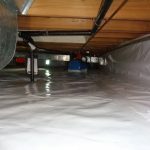 Crawl space encapsulation is the process of sealing off the entire crawlspace with a durable vapour barrier to eliminate moisture, unpleasant odours, and save on energy bills. Our “CleanSpace” vapour barrier is specifically designed for this application. 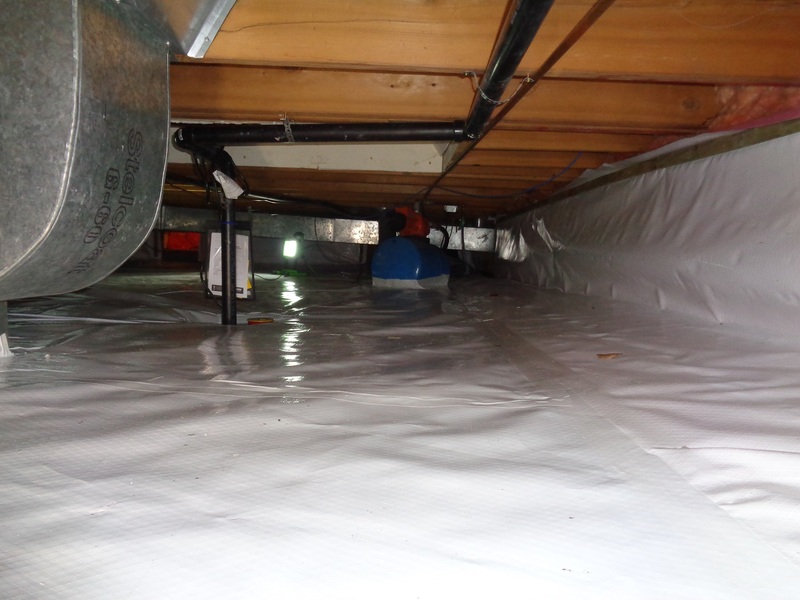 This membrane will line the floors and walls of your crawlspace, keeping all moisture out. It’s durable design can withstand foot traffic and storage without deteriorating or losing effectiveness.